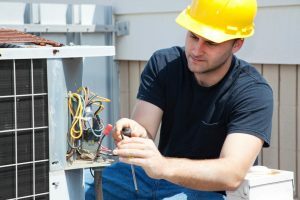 A lot of people resist installing a new air conditioning system for as long as possible. Most would rather patch up their old system over and over to keep it running than fork over the larger up-front investment for a brand-new system. Intuitively, this makes sense. 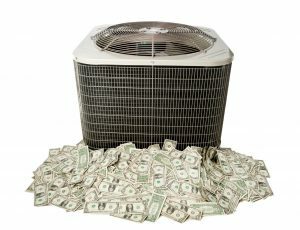 After all, even moderate repairs to an air conditioner are dwarfed by the cost of installing an entirely new system, right? Well, yes and no. 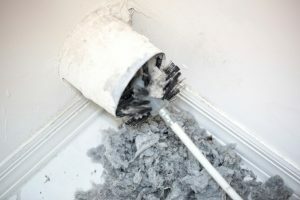 Installing a new AC system is often more affordable than keeping an older one up and running. In order to understand why, though, you’ll need to read on.